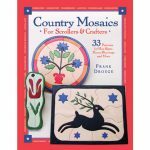 Make a fun gift for a friend or special keepsake for yourself. 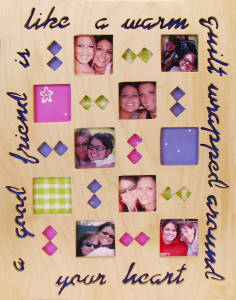 This fretwork frame has a cozy message and spaces for 10 photos, accented with splashes of your school, team, or favorite colors. The pattern is very versatile. I taped my photos and scrapbook paper embellishments to the back, covered them with fun foam to keep everything secure, and added a hanger. 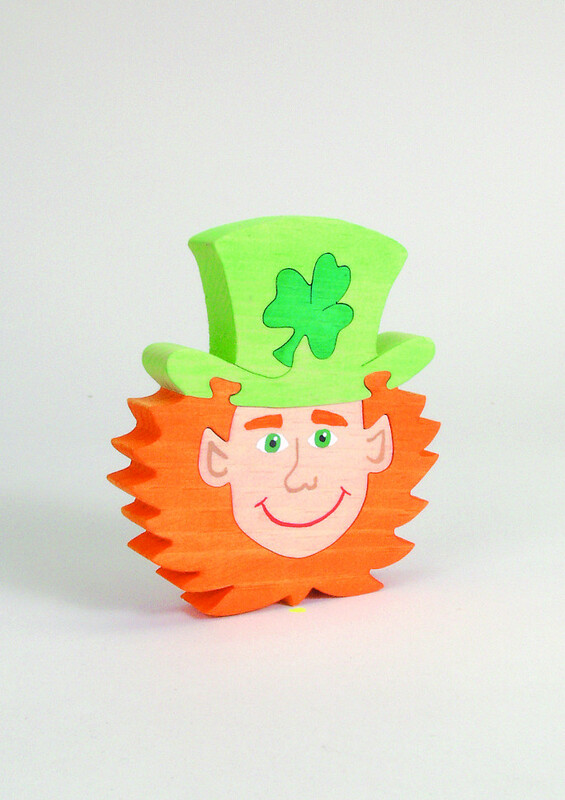 You could also skip the foam and slide the wood into a frame or attach it to the front of a scrapbook. 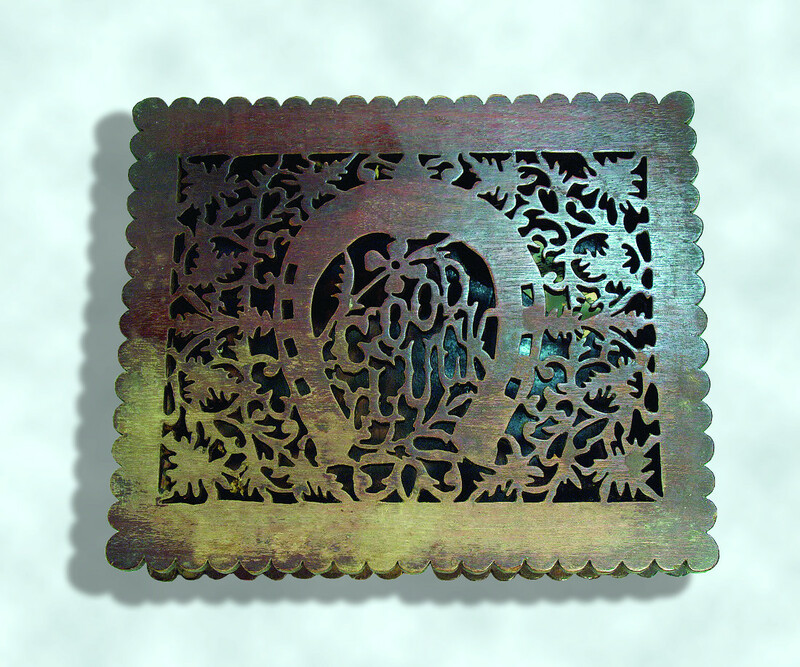 You could even cut a bottom and sides, and build a box to hold your treasured memories. Scroll down for the pattern link. I hope you and your friends enjoy this project! • Cutting words can tend to loosen the pattern. To keep everything in place, wrap the wood with packaging or painter’s tape and then use plenty of glue to attach the pattern to the tape. 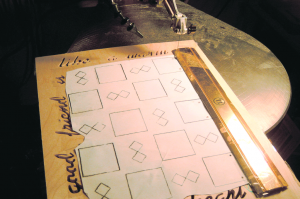 The pattern should stick to the tape, but the tape will be easy to peel off the wood. • Think you’ll want more than one? 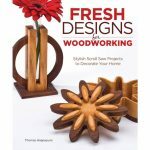 It’s actually easier to cut a stack than a single piece of thin wood. Stack up to three wood blanks together and tape them securely around all of the edges. Then wrap the stack in tape and add the pattern, as described above. 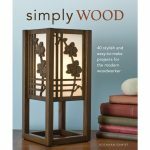 • Cut the lettering first, so you have plenty of wood to support the delicate areas. Make sure you have enough clearance on your saw to be able to swing the project 360° to easily follow the lettering lines. • To help cut straight lines on the inside of the picture frames, use wide tape to attach a metal ruler to the pattern along the line that you want to cut. Cut from the blade-entry hole to the corner and then continue down the line of the ruler. Stop when you get to the next corner and reposition the ruler. Move the blade back to the hole and cut the next edge. This technique helps with making square corners. Note: The pattern is 11″ x 14″ (27.9cm x 35.6cm). 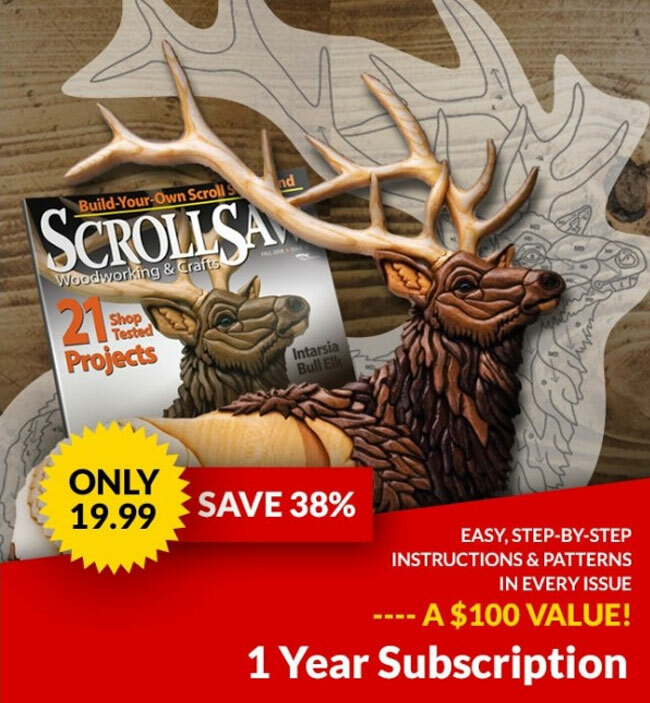 It will print on two pages, which you’ll need to tape together. • Want more patterns like this? 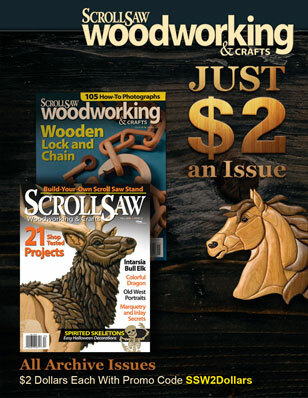 Click here to subscribe to Scroll Saw Woodworking and Crafts magazine.